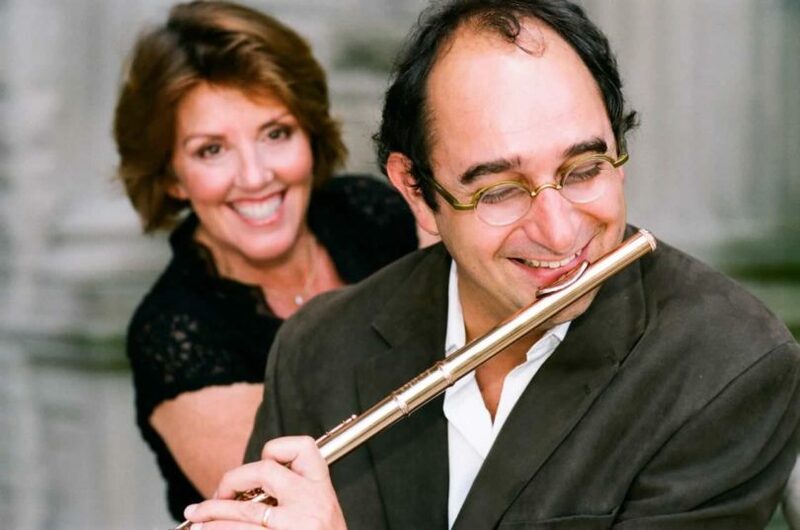 Don’t miss the inaugural concert of French Music Institute with Nicolas Duchamp and Barbara McKenzie – November 19th, 2013 at 8 pm at Merkin Hall. Born in Bordeaux (France), Nicolas Duchamp is recognized as one of the most active flutists of his generation and a highly renowned teacher. He is the only French musician to have been invited to audition at the “New York Philharmonic” in the semi-finals. For ten years, Nicolas Duchamp has been happily sharing his passion for the repertoire of sonatas and chamber music teaching at the French Music Institute in New York. Nicolas Duchamp will present a panorama of French music for the flute with Barbara McKenzie, at the inaugural concert of French Music Institute. Rendez-vous on November 19th at the Merkin Hall.